Just found a new app called Litchi. 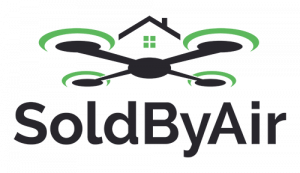 This is an app for DJI UAVs that features several methods of flight beyond basic control. This gives you follow, circle, and waypoint missions. It supports the P2 Vision, P2 Vision +, Phantom 3, and Inspire 1. 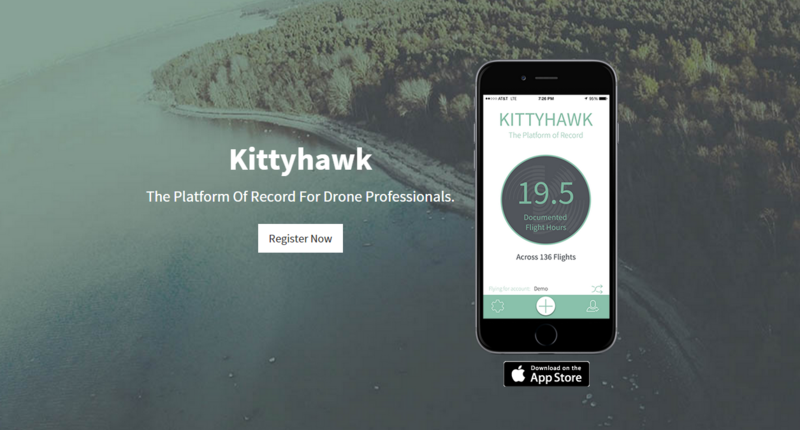 The Hover app bills itself as the “Must have app, for Drone pilots”. It has a flight readiness dashboard that gives you current conditions, as well as an aggregated news feed. By swiping left, right, up, down, you can reach different aspects of the app. To the left, is a flight log. To the right is their news feed. To the top, is a timer, to record your flight time, and on the bottom is a map showing your location and any flight restrictions provided by airmap.io. This one is available on iOS and Android. I also have it installed on my phone, and use it.